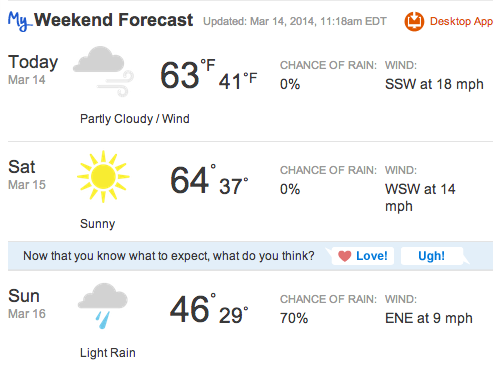 Please, please pray that the weather changes and that it ends up being a lovely day! I don't know what we'll do if it rains. I really want to be able to gather at the cemetery... that's the main reason I want to go to Virginia for her birthday this year. Anyways, I will share more later about this weekend!